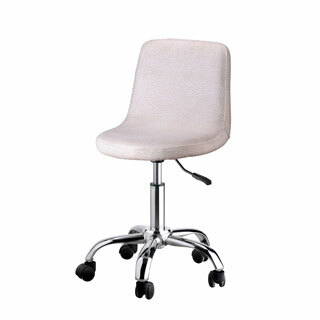 The Abigail cosmetic stool meets both practical and aeshtetic recquirements of cosmetic offices, with its looks and durability. Its round corners and pale pink colour make it appropriate for a feminime ambiance, while its 5 solid wheels and the handle for height adjustments reccomend it as a solid, useful accessory. The Boston cosmetic trolley offers sufficient depositing space for accessories and work materials, with its three compact, resistant shelves, without taking up too much space, which makes it ideal for a narrow office. 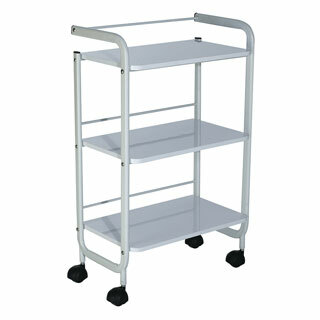 The handle and wheels make it easy to move around the office, so as to be handy anywhere you may need it. 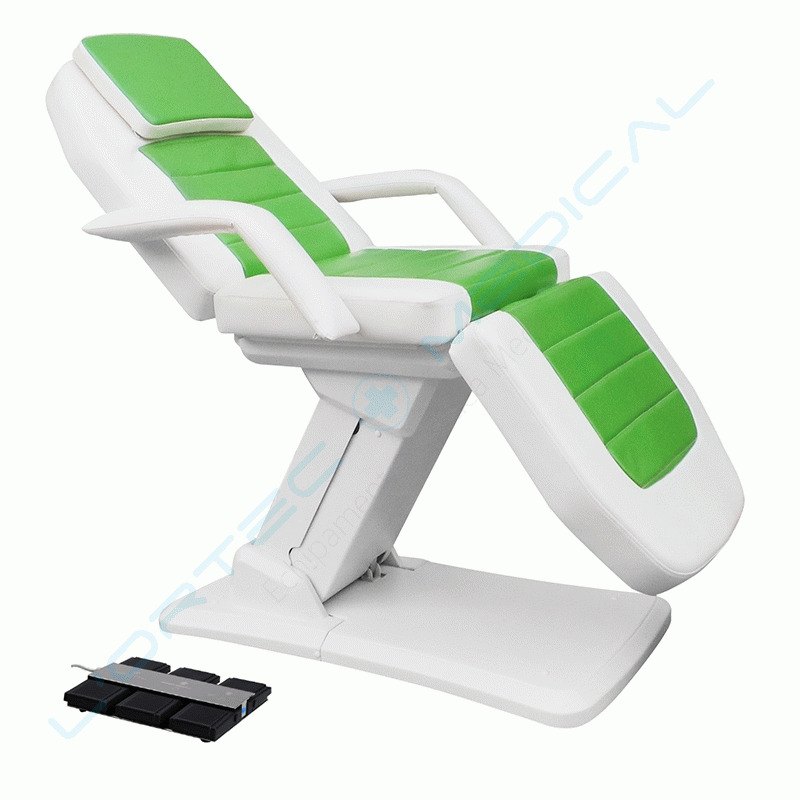 Facial beauty bed with adjustable height. 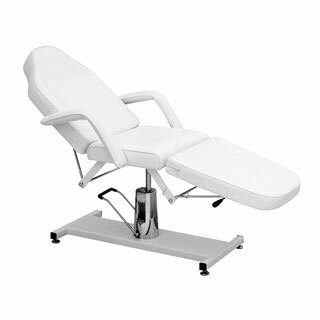 Its white, relaxing padding and the option to raise and lower the bed as you please make it extra comfortable and aesthetically pleasant, insuring you work in the best conditions, all while the client benefits from maximum comfort. 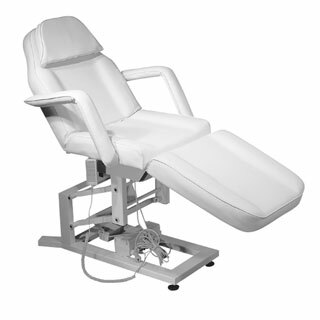 All this makes the Oswald bed an excellent piece of equipment for any aesthetician.